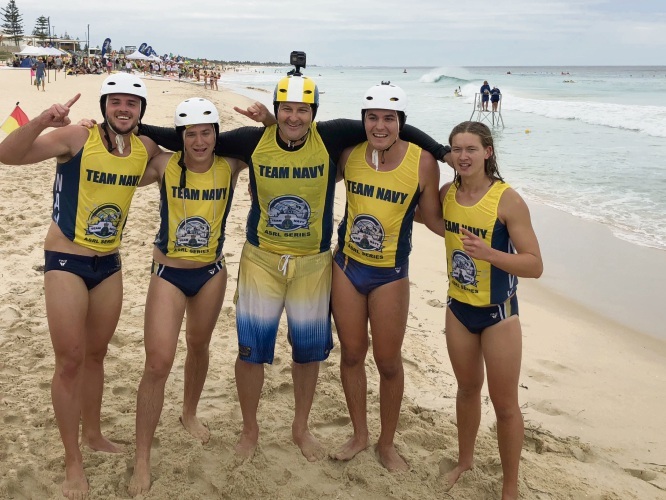 WINNING gold and silver on debut was quite a success for Mullaloo Surf Life Saving Club. 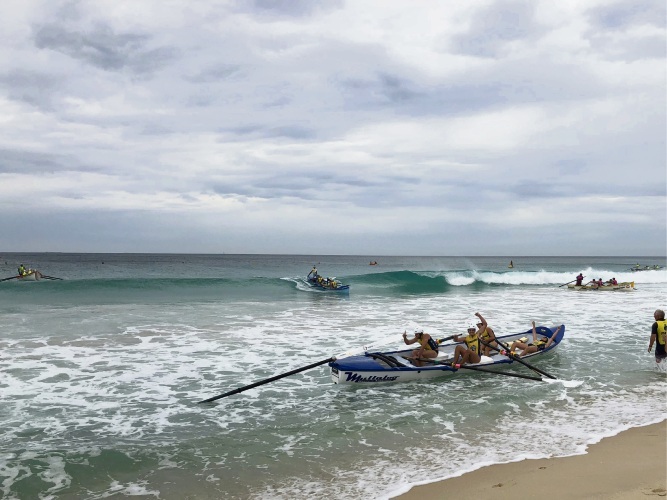 The club debuted two under-19 male surf boat teams at this year’s Surf Life Saving WA State Championships on March 24-25, with the Vikings crew “blitzing the field” to win gold just ahead of the Storm Troopers. “It was a spectacular display of skills from crews and sweeps with an equally awesome result for the club,” president Stuart Clarke said. 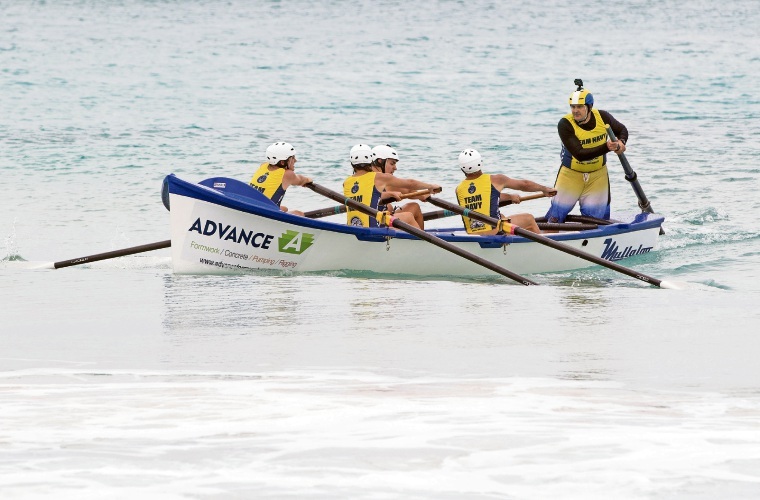 Clarke said the two teams had only formed in the middle of last year through a development pathway the club offers as an introduction to surf boat rowing. “The boys have been committed from the get-go and all deserving for the win,” he said. 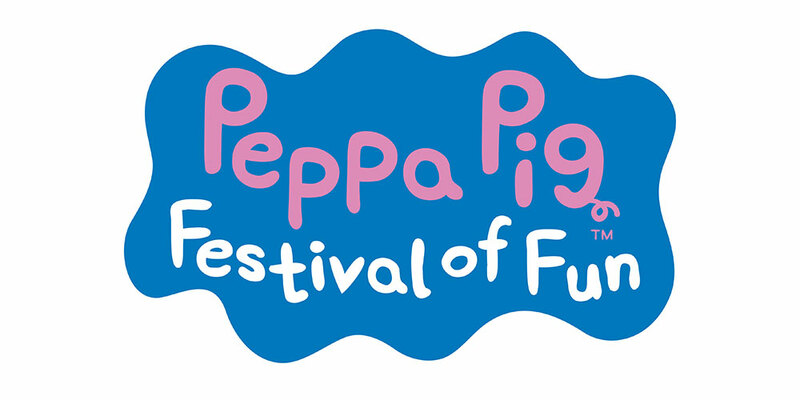 He said the performance was “a great lead-up” to the Australian Championships, which this year will be held in Scarborough from April 14 to 22.